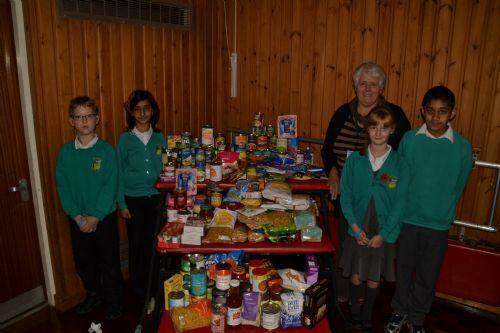 Thank you to everyone that sent donations of food for our Harvest Assembly. We will be sending all of the food that was collected to two groups that we work with: St Catherine's Church and the Community Awareness Programme (CAP). We had a wonderful assembly where children shared their work with parents through songs, poems, readings and computer animation.